The Hope Foundation works to free street-connected children and families from lives of pain, abuse and poverty. The Hope Foundation rescues abused and abandoned children from the streets and slums of Kolkata, India. HOPE restores childhoods and provides the support necessary to build better futures for children and vulnerable families. 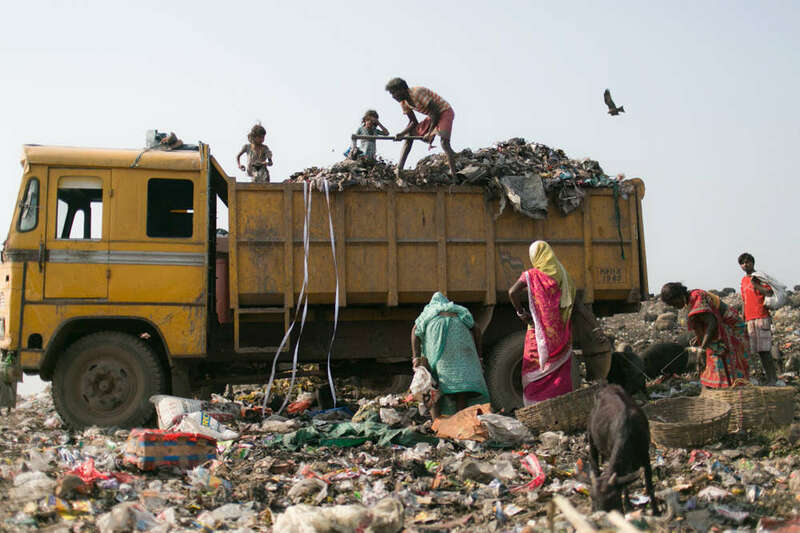 It is estimated that a staggering 250,000 children in Kolkata are living with little or no shelter. 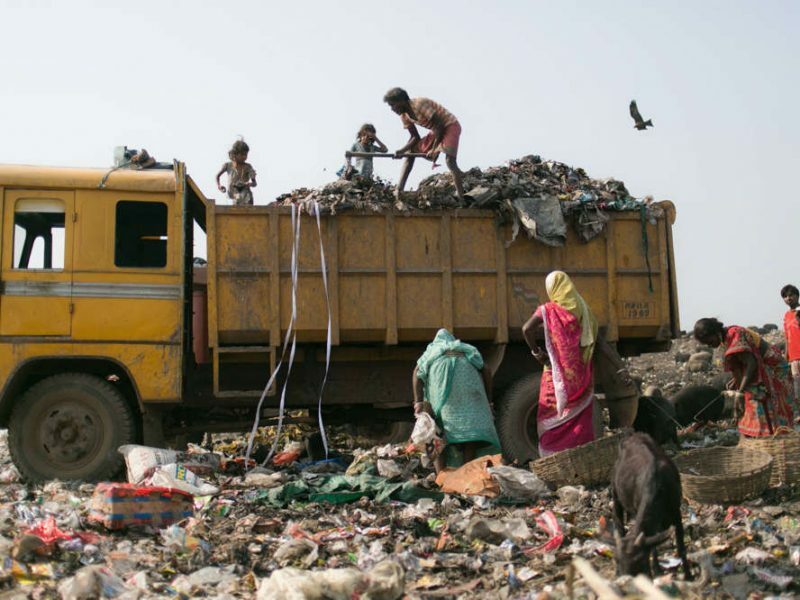 To survive, children scavenge in rubbish dumps to find scraps to sell, or beg on the streets. Most are not in school and have poor health. Many of these children have been abandoned and are at high risk of abuse, exploitation and child trafficking. The Hope Foundation works inside the slums and on the streets bringing life-changing services and support to the poorest children. HOPE runs 60 on the ground projects in Kolkata, 12 of which are protection homes. We work with children and their wider communities to effect positive and sustainable change. It is our goal to break the cycle of poverty through the provision of healthcare, crèches, counselling, life skills, training, drugs rehabilitation, access to education and whatever supports are needed. The vulnerable children of Kolkata, are at the heart of The Hope Foundation. HOPE rescues abandoned and abused children from the streets and slums, giving them the protections and care they need to move safely into adulthood. HOPE restores childhoods and provides the support necessary to build better futures for children and vulnerable families.